Photos from Sit Up Straight! How Wearable Technology Can Support Healthy Living with Janna Kimel and Puget Sound SIGCHI. 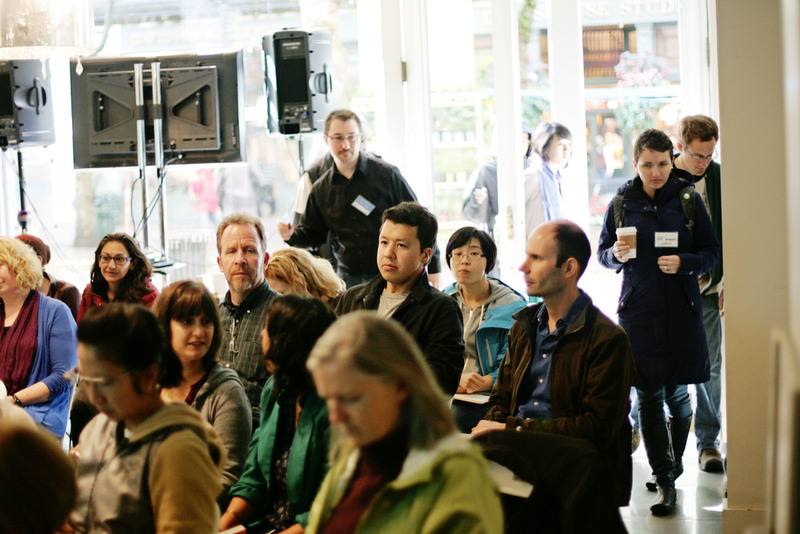 Janna joined us again this Fall as part of the 2013 Seattle Design Festival: Design in Health. Photos by Gauri Verma .